All Aboard Ohio will be hosting another local chapter meeting in Cincinnati on Tuesday, February 10 at 6pm. The meeting is free and open to the public, but those who attend are encouraged to sign up as members for the non-profit advocacy group. 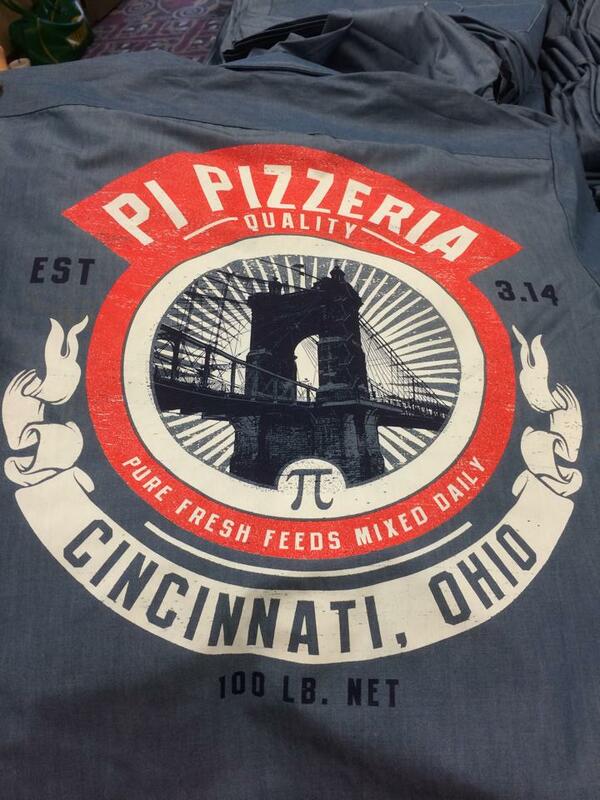 This month’s meeting will take place at Pi Pizzeria at 199 E. Sixth Street. The recently opened restaurant has become known for selecting their restaurant location due to its location on the starter line for the Cincinnati Streetcar system, and for paying a base $10.10/hour minimum wage. Cincinnati City Councilman Wendell Young (D) will serve as the special guest speaker at the quarterly local chapter meeting. Prendergast says that the group will discuss updates related to the ‘Extend The Hoosier‘ campaign that is aiming to establish daily intercity rail service between Cincinnati, Indianapolis and Chicago; the Cincinnati Streetcar; and provide updates on what is happening with the Wasson Light Rail Line project. While All Aboard Ohio has been around for years, the organization is experiencing a resurgent base of supporters as of late, particularly in the Cincinnati region where several rail projects are currently under development. Prendergast says that those who want to can do so for just a $35 annual membership fee, and that those dues to toward supporting these projects and are tax deductible.